We take great pride in the work we produce. Our work reflects who we are and what we stand for. Take a peek at some past projects we've worked on. When you're ready to give us a call, our professional, friendly staff will be waiting. "We have used Badgerland Printing for many years with great success. They are prompt, cost effective, and their customer service always meets our expectations. I highly recommend Badgerland for your printing needs." 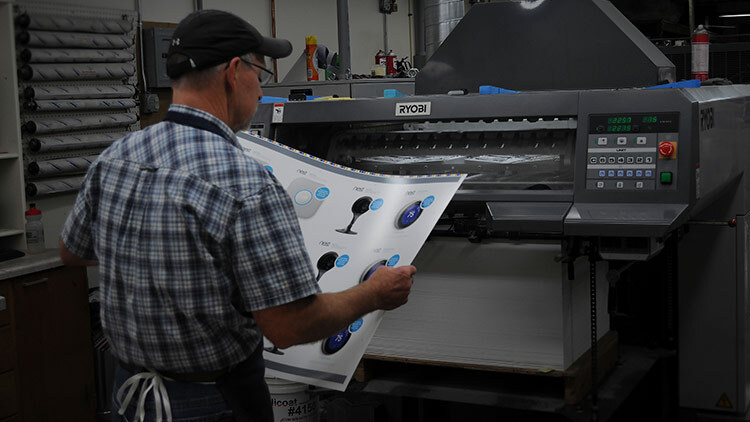 "Badgerland Printing has always exceeded my expectations on both customer service and quality of product. Whether a big or small run the turnaround times for each project are exceptional fast as well. I regularly refer everyone I know to Badgerland Printing because of the outstanding service we receive on every project." 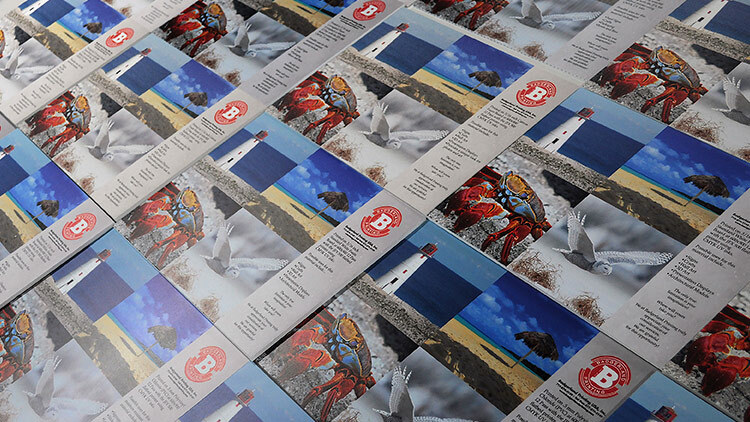 "I've enjoyed working with Badgerland on our print projects. Badgerland offers welcoming service and quality printing with quick turnarounds, when requested. Their friendly customer service makes me feel like a friend, not just a customer. We have worked together on a few projects, and together we've come up with some great outcomes!" "We have only positive things to say about the quality of your products and the exceptional service that we have always received from Badgerland Printing. The staff at Badgerland Printing make the process easy for us, and the finished product is always spot on. Thank you very much!" "I love working with Badgerland and enjoy the relationships I’ve grown with them. They are always quick to respond and offer excellent suggestions on what products to use and what to stay away from. The staff is always friendly and their service is fast. I’d highly recommend them." Let us help you take your marketing projects to the next level.